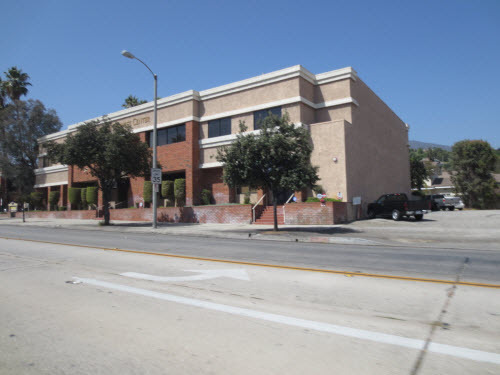 This commercial appraisal consists oftwo-story multi-tenant professional office project (consisting of 301 and 317 E Foothill Boulevard) of wood frame construction. 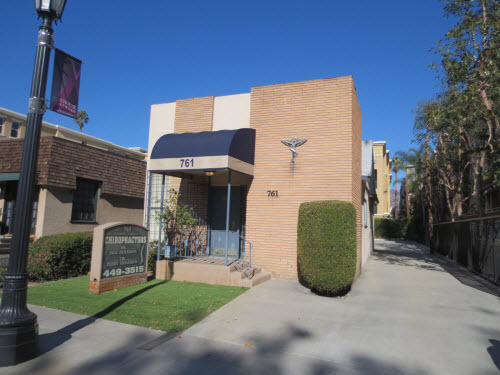 The rentable area totals 24,375 square feet situated on approximately 54,081 square feet of land area. The existing improvements were constructed in 1986. On-site parking is provided by the asphalt paved open parking lot consisting of 103 marked spaces.